Redbox: FREE Movie Rental Text Offer! Make it a movie night! Today, 10/28 only, Text NIGHT to 727272 and you will receive your own unique code for 1 FREE movie rental or 50% off your On Demand movie rental. Then head over to Redbox.com to enter your code & snag your FREE rental! WOOHOO! 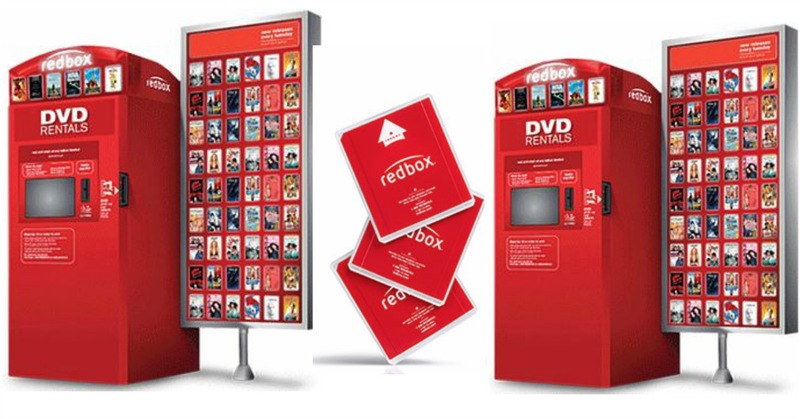 Redbox will give you a FREE 1-Day DVD Rental (or $1.50 off a Blu-ray or Game Rental) when you use the code 76GFD49A at checkout! This can be used on the app or online at Redbox.com. It will not work at the Kiosk. This code is good thru 4/1. Make tonight a move night! 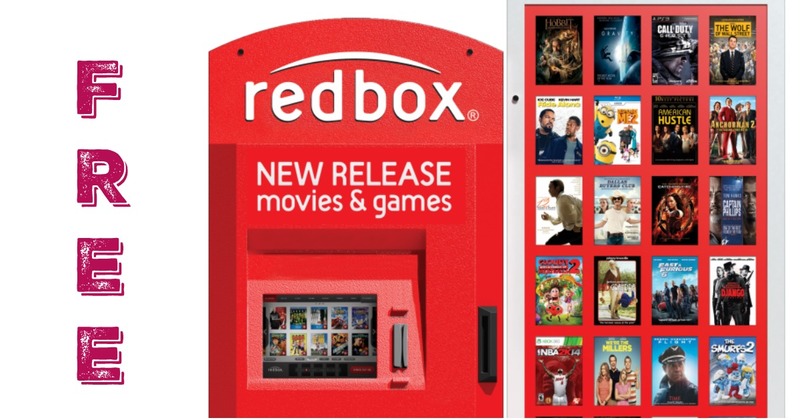 Today only, 2/6 , Redbox is giving $1.25 a movie rental when you text TOUCHDOWN to 727272. I rent a DVD for $1.50 so it’s only 25¢ after offer! This code will be unique for you to use so don’t share it, but everyone can text and get their own! 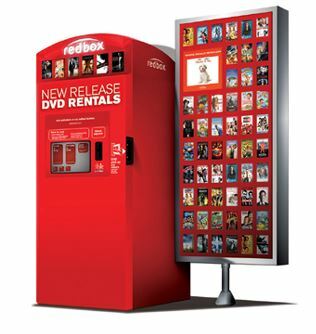 Redbox: FREE 1-Night DVD Rental Code! Make tonight a move night! Thru 12/25, Redbox is having 25 Holi-Days of Deals and will be offering different offers each day when you text DEALS to 727272 on your mobile device. AND, it appears today’s code is for a FREE movie rental! You receive one promo code per day and each code will expire at 11:59PM on the day it was issued. Make sure not to miss your FREE movie! WOOHOO! Redbox will give you a FREE 1-Day DVD Rental (or $1.50 off a Blu-ray or Game Rental) when you text TURKEY to 727272. 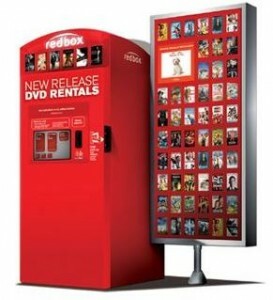 This must be used on the app or online at Redbox.com and then you can pick it up at the Kiosk. This will not work directly at the Kiosk. Once you get your code it’s good for 11/10 ONLY! 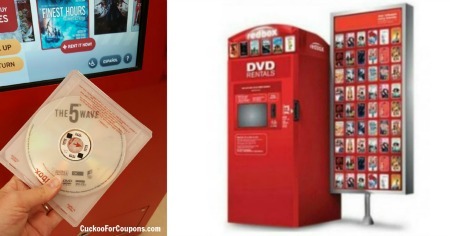 Redbox: FREE DVD Rental! 11/7 Only! WOOHOO! Redbox will give you a FREE 1-Day DVD Rental (or $1.50 off a Blu-ray or Game Rental) when you use the code KHVWYUVE at checkout! This can be used on the app or online at Redbox.com. It will not work at the Kiosk. This is a TODAY ONLY code (11/7)! Get a FREE Redbox movie night code when you text EMAIL to 727272. They will ask for your email address and then you will get an email that you need to confirm. I don’t know if this is for new email subscribers as I wasn’t already subscribed. As soon as I confirmed my email I received my FREE code w/n minutes! It’s a single use code just for you and it’s good for 2 weeks. And don’t forget about the FREE Redbox Giveaway! Redbox: FREE DVD Rental! 7/21 Only! WOOHOO! Redbox will give you a FREE 1-Day DVD Rental (or $1.50 off a Blu-ray or Game Rental) when you use the code KS7B62E9 at checkout! This can be used on the app or online at Redbox.com. It will not work at the Kiosk. This is a TODAY ONLY code (7/21)! 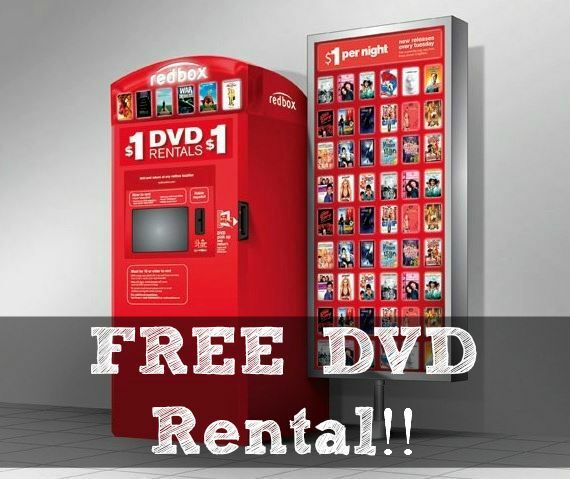 Redbox: Rent 1 Get 1 FREE DVD Rental! Grab your popcorn & snuggle in for movie night tonight! Text PUBLIX to Redbox at 727272 to receive a unique code to Rent 1 DVD & Get a 2nd DVD for FREE for the 1st night. Once you get your unique code, it will expire on 3/23. This may not work for everyone. Here’s an idea for a FREE Date night! 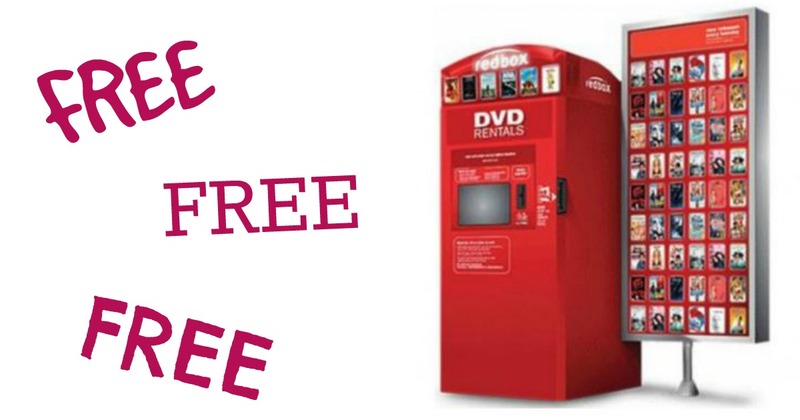 Get a FREE Redbox DVD Rental! Hanging out in pajamas and need something to do? Text PUSH to 727272 for a unique code that is valid through 3/31 on Redbox.com or in the Redbox app only. Get a FREE movie rental with the unique code at checkout. This code will also take $1.50 off Blu-ray and Game rentals! FREE Redbox Rental Code w/App Download! Right now you can get a FREE Rental from Redbox when you download their app. After you download it, open your app and turn ON push notifications. Once that is done your FREE Redbox movie code will be sent to your phone. This code only works inside the app.